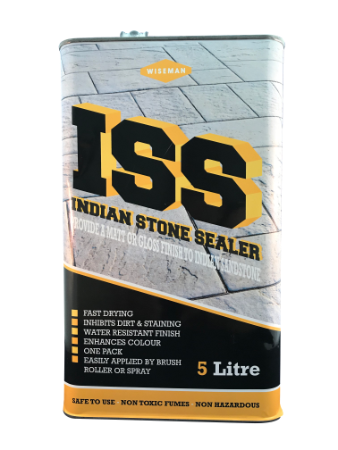 WS – Water Seal is a unique, versatile and multi-surface water proofer and protector. 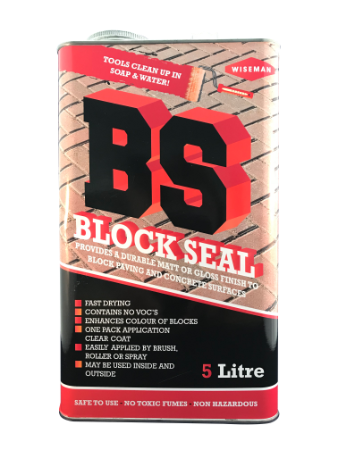 Unlike other products, it can be used internally and externally and works on a broad range of surfaces including, Wood, Concrete, Brick and Mortar. Its application also enhances the natural colours of the surface it is protecting. 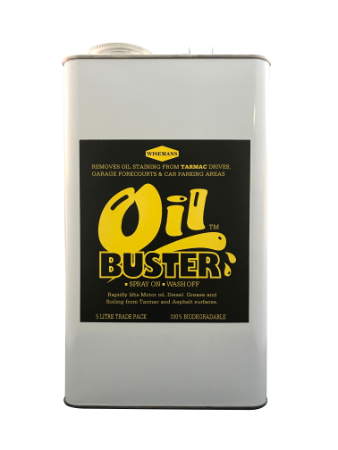 It forms part of our unique range of coatings, cleaners and sealant products. 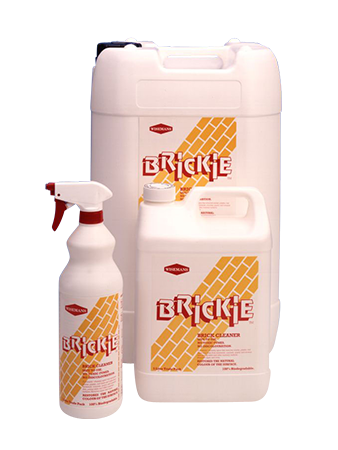 A clear multi surface water proofer and protector for use on WOOD, CONCRETE, BRICK, MORTAR and other surfaces. 100% hard wearing water resistant finish. One pack application, does not require the addition of a hardener. 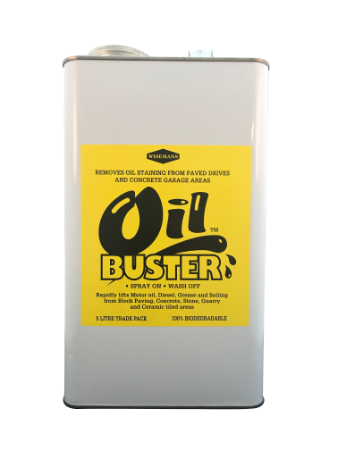 Non hazardous coating easily applied by brush, roller or spray. Enhances the natural colours of the surface to be treated.